Last year, Motorola was on top of their game when ti came to software updates. The Moto X was one of the first devices to get the Android 4.4 KitKat update, and it seems this year may be the same as well. It’s not just the Moto X, the company even made sure its entry-level devices such as the Moto G, to get the latest update as well. This year, it appears Motorola may be the first one to roll out the Android 5.0 Lollipop update as well. Moto X (2014) users enrolled in the company’s soak test are reportedly receiving the update as we speak. At the moment, only the users in possession of the Pure Edition version of the Moto X. The complete change log for the update is not available at the moment, but the new Material design is apparently present, as well as improved battery life on the handset. There’s no word on when the update will roll out for the Moto X (2014) carrier editions, but they may take some time to roll out as they have to be certified by the carriers before the update rolls out. 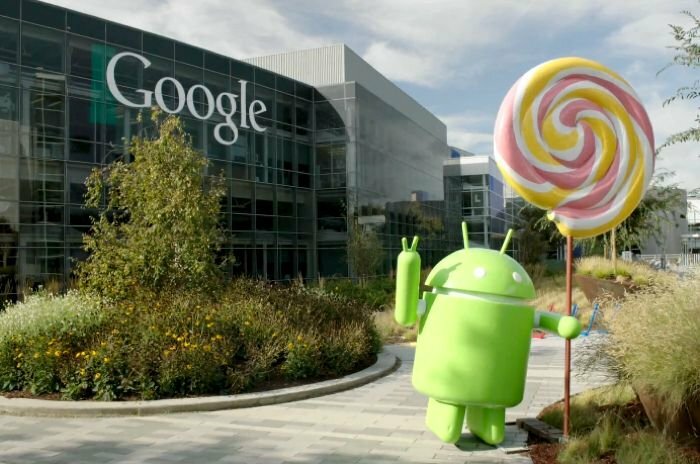 We’ll update you as soon as the Android 5.0 Lollipop starts rolling out.